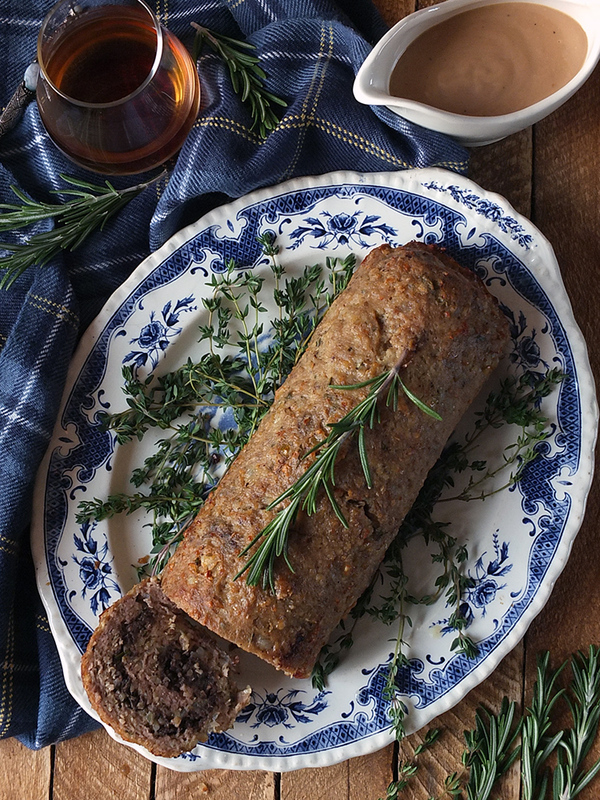 Perfect for Burns Night celebrations, this haggis stuffed lamb meatloaf recipe is very easy to make. Serve with tatties, neeps & whisky sauce. 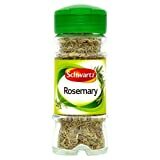 This recipe has been made in collaboration with Lamb, Try It, Love It. I am a seriously big fan of haggis. 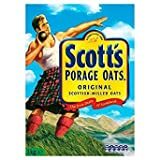 The first time I ever tried it, I was in a banquet hall of an ancient baronial tower in Scotland, and the haggis had just been piped in by a rather talented bagpiper. 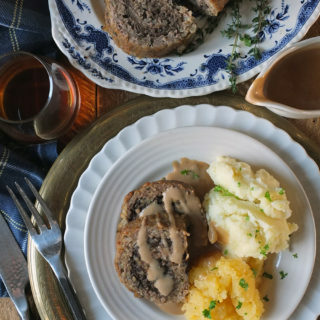 An older gentleman with a rather booming voice recited Robert Burns’ Ode to a Haggis with great aplomb, waving his dagger about before theatrically plunging it, ceremoniously, into the haggis. Jolly good fun. There was a considerable amount of whisky consumed that evening too, but I remember thoroughly enjoying every morsel of that haggis with its accompanying neeps and tatties (mashed turnip and mashed potatoes, for you overseas folk). My family, on the other hand, aren’t as keen on haggis as I am, so I’ve taken to toning down my Burns Night celebration meals by combining haggis with lamb mince. It totally works. 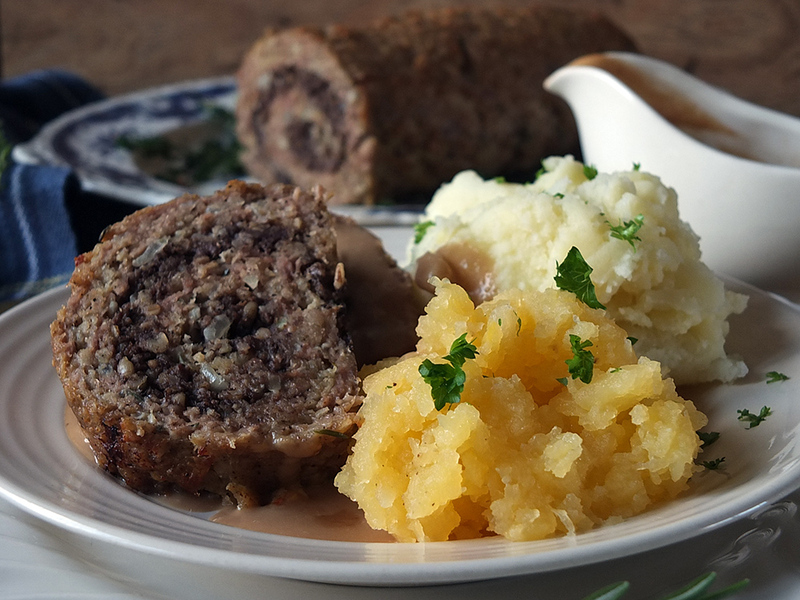 You get that peppery deliciousness of the haggis interspersed with the flavour of lamb. Last year I made lamb & haggis meatballs with a whisky cream sauce (so good!) 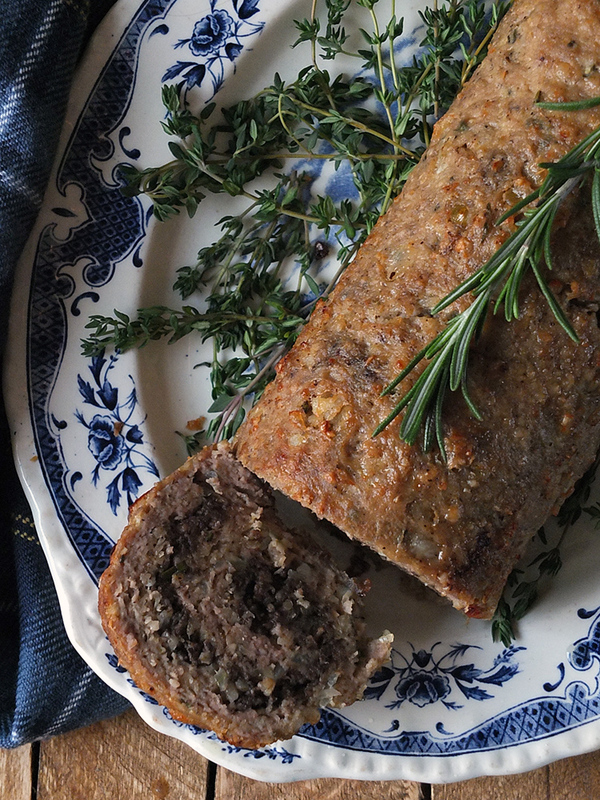 and for this year I’ve jazzed things up a bit with this rolled haggis stuffed lamb meatloaf recipe. I’m not going to lie, I am really rather pleased with how well this turned out. 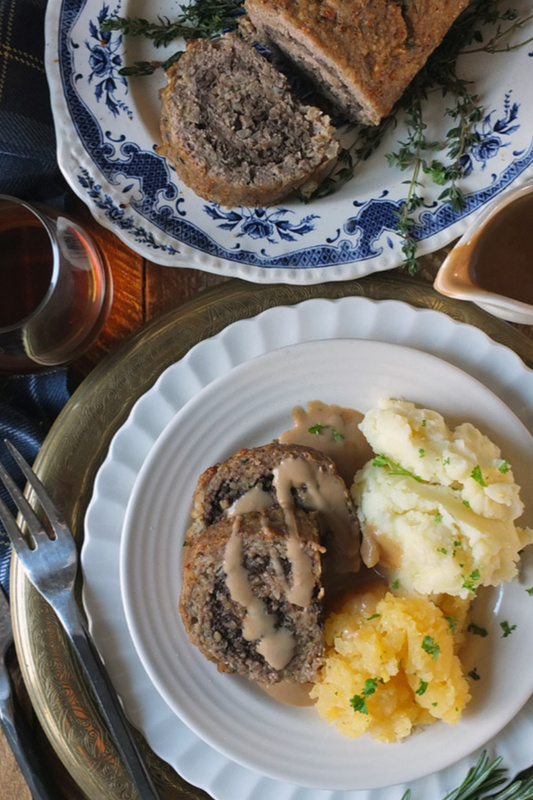 I love that black spiral of haggis in the meatloaf, and my method of cooking the meatloaf results in a deliciously moist meal. 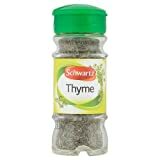 Meatloaf has a bad reputation for being dry, but with my recipe, using good quality lamb mince, that’s not a problem. After rolling the meatloaf up and popping it into a large 2-pound loaf tin, I cover the tin tightly in foil and bake it in a water bath. 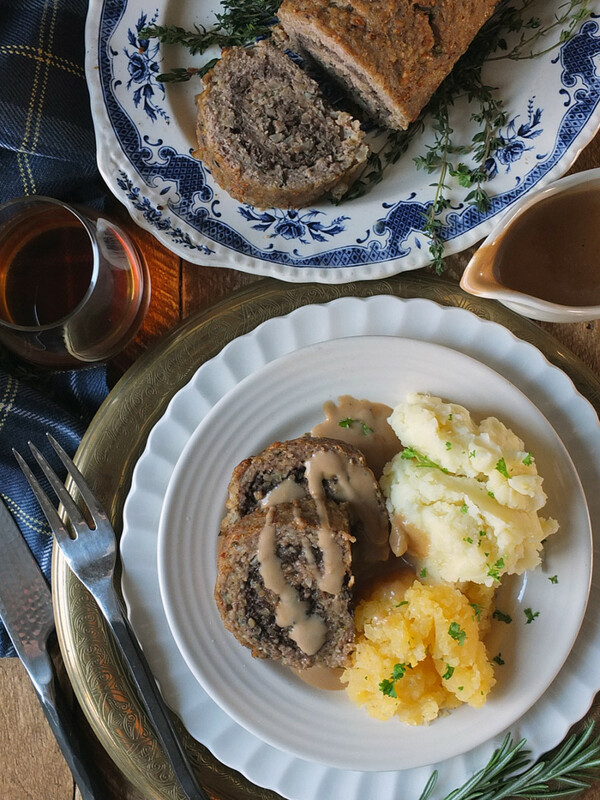 Serve your meatloaf with a good whisky sauce and a generous spoonful of mashed potatoes and mashed neeps for a perfect Burns Night celebration meal. 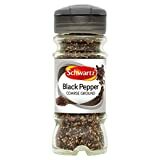 500 grams lamb mince – find this in the meat aisle at your local supermarket, or ask your butcher to grind up some lamb shoulder for you. Step 1: saute chopped onion and garlic in a little butter until softened. Allow to cool slightly. Step 2: add the onion mixture to the lamb mince, and add the porridge oats, thyme, rosemary, black pepper, salt and egg. Step 3: using your hands, combine the mixture thoroughly. Step 4: turn out onto a sheet of baking paper and form into a rectangle slightly wider than your loaf tin, and about 3/4 of an inch thick. Step 5: sprinkle with crumbled haggis. Step 6: roll up like a swiss roll, sealing in the ends. Bake, covered tightly with foil, in a water bath, for 45 minutes. All in all, I’m really pleased how well this recipe turned out. 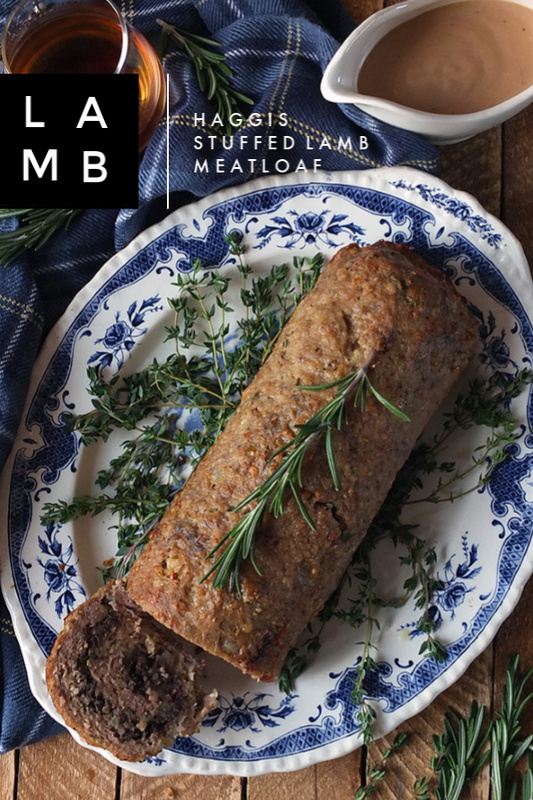 I’ve been making a rolled stuffed Italian meatloaf using this method for years, and it works really well with lamb and haggis; perfect for Burns Night celebrations. You might also like to serve your Scottish themed meal with my wee black pudding dinner bread rolls. They’re seriously good, even if they sound a bit strange. Trust me on this one. Lamb isn’t for everyone, but it is for the brave and the bold – people wanting to jazz up their mealtimes with a sustainable and healthy, locally reared ingredients. 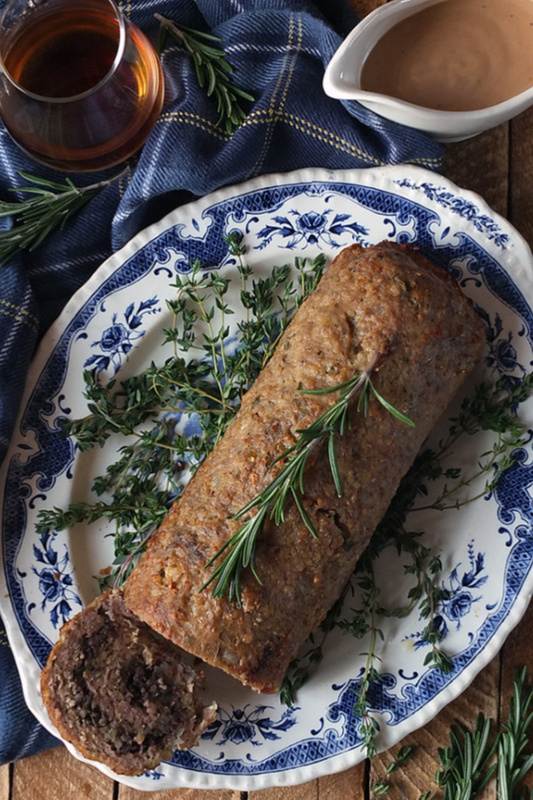 Perfect for Burns Night celebrations, this haggis stuffed lamb meatloaf recipe is very easy to make. Serve with tatties, neeps & whisky sauce. Heat the butter in a saute pan over a medium heat and gently saute the onion and garlic until they begin to soften, about five minutes. Set aside to cool slightly. 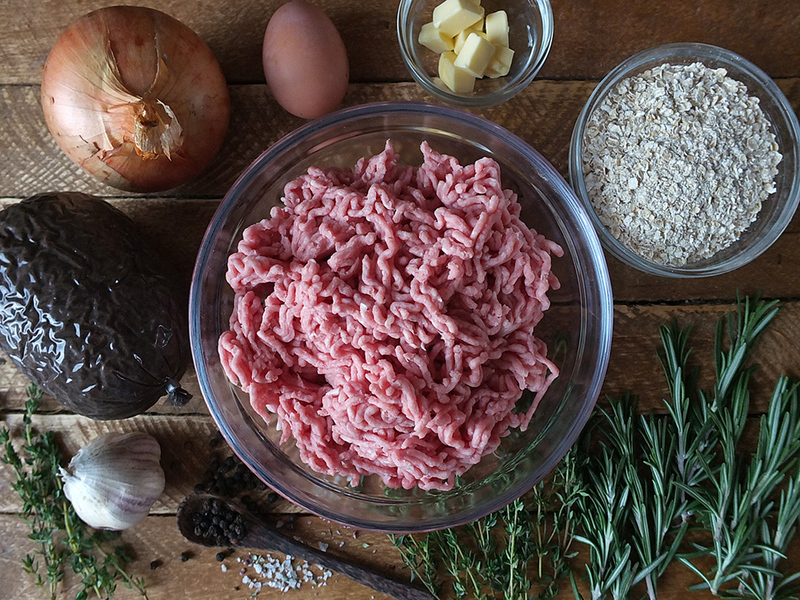 Place lamb mince, onion, garlic, oatmeal, spices and egg in a bowl. Using your hands, mix well until thoroughly combined. 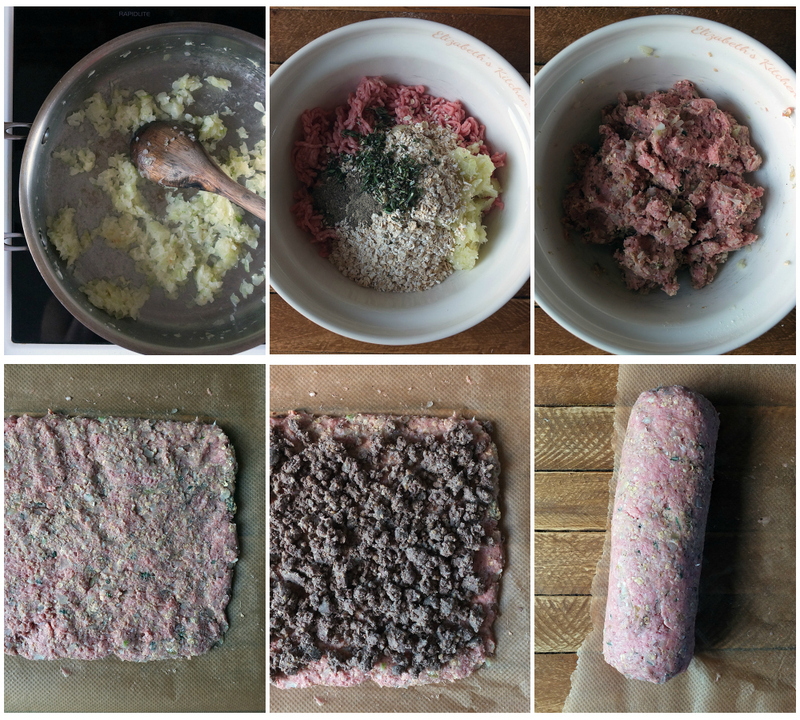 Transfer the lamb mixture to a piece of non-stick baking paper, and press out into a rectangle shape slightly wider than your loaf tin, and to a depth of about 3/4 of an inch. 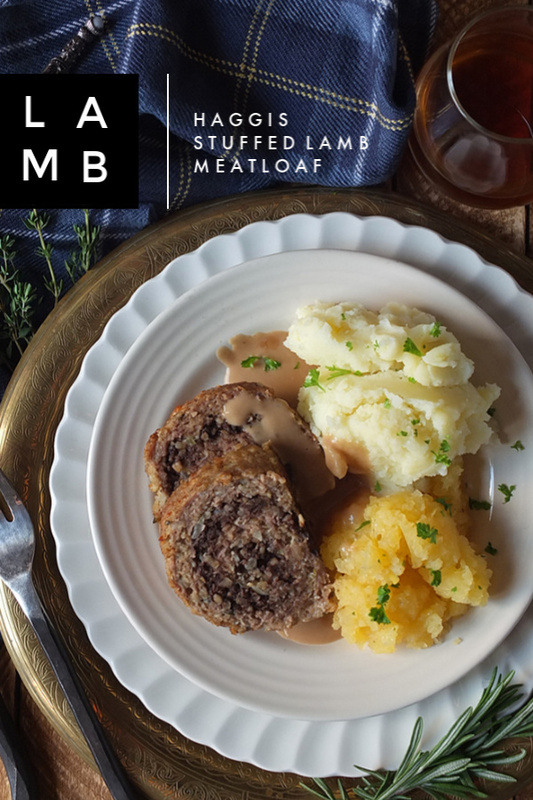 Crumble your haggis into smallish pieces and sprinkle over the surface of the lamb, pressing it in slightly. 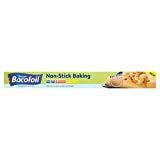 Using the edge of the baking paper to help you, roll up into a swiss roll shape. Squeeze the lamb mixture at the ends to seal in the haggis. Transfer the meatloaf to a large loaf tin and cover in foil. Place the loaf tin into a larger, deep casserole dish and pour in boiling water to a depth of one inch. Place in the middle of the oven and bake for 45 minutes. 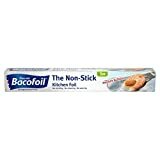 If you want a browner meatloaf, remove the meatloaf from the tin at the end of the cooking time, turn the oven up to 200 C and cook for another five minutes or so. Serve with a nice whisky sauce, and some tatties & neeps. 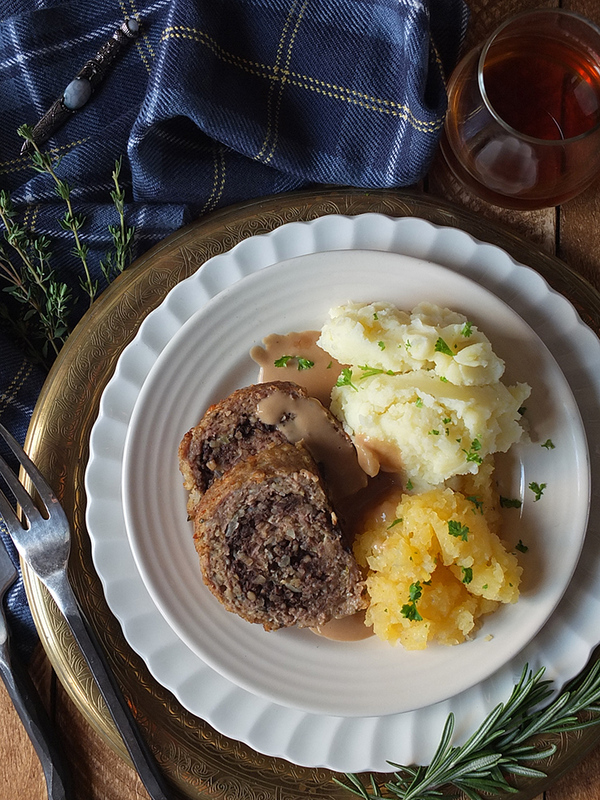 PIN THIS BURNS NIGHT RECIPE FOR LATER! This is a sponsored recipe post for Try Lamb, although all thoughts and opinions expressed are our own. Thank you for supporting the brands who make it possible for me to do what I love: mess up my kitchen and share recipe stories. This isn’t something I’d usually try but it looks really yummy! I’ve never tried haggis before. To be honest, I never really knew what it was. This meal looks delicious and those mashed potatoes look superb. 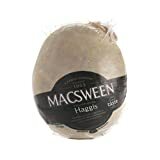 I have always wanted to try Haggis but never got the chance. It does look yummy. MMMMMmmmmm! This looks amazing. I am also a serious fan of Haggis (It is in my top 3 favourite ever foods)! My uncle lives in Scotland and says that on burns night they deep fry little haggis balls in beer batter (Which also sounds amazing) but I think I shall have to give this recipe a try this year! Gorgeous! This sounds delicious! I’ve never tried haggis before but I keep meaning to. This looks absolutely delicious! I am going to buy the ingredients this weekend… fingers crossed I can make it as well as you! Charlotte recently posted…New Year, New Me?